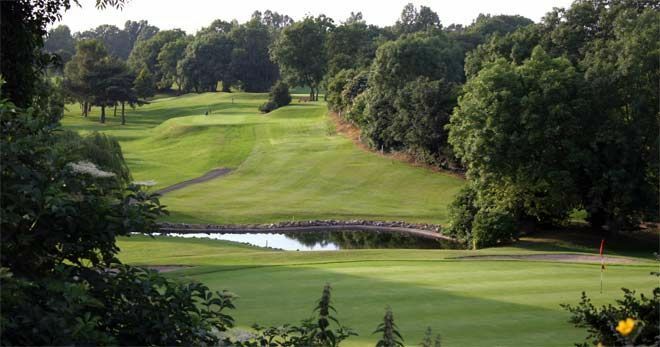 Crossgar Golf Club was founded in 1993, it is a 9-hole Parkland with out-of-bounds on all but two of the hole making club selection imperative as you try to navigate your way around this tricky course. Measuring 4,538 yards with a Par 64 and a standard scratch of 63 off the men's tees, the ladies is somewhat shorter at 4,170 with a similar Par and SSS as the men's. 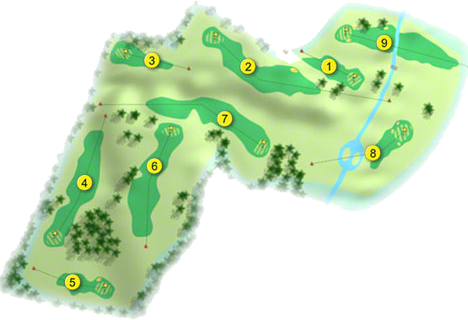 It's feature hole is the 4th where th /e tricky green would remind you of Augusta National! The course is slightly hilly but being short shouldn't take too much out of you. A warm welcome awaits the visitor and as the membership is low you are almost certain of getting a green fee or your society out most days. Dentist "Gee Mrs Bellamy, I'm sorry. 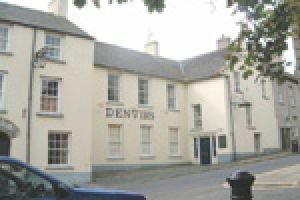 Try the emergency dental clinic up on Main Street. Cross my heart, I have eighteen cavities to fill this afternoon. I have no time before making a start." Dental Nurse "Don't forget to take your new putter, Mr. Adams".